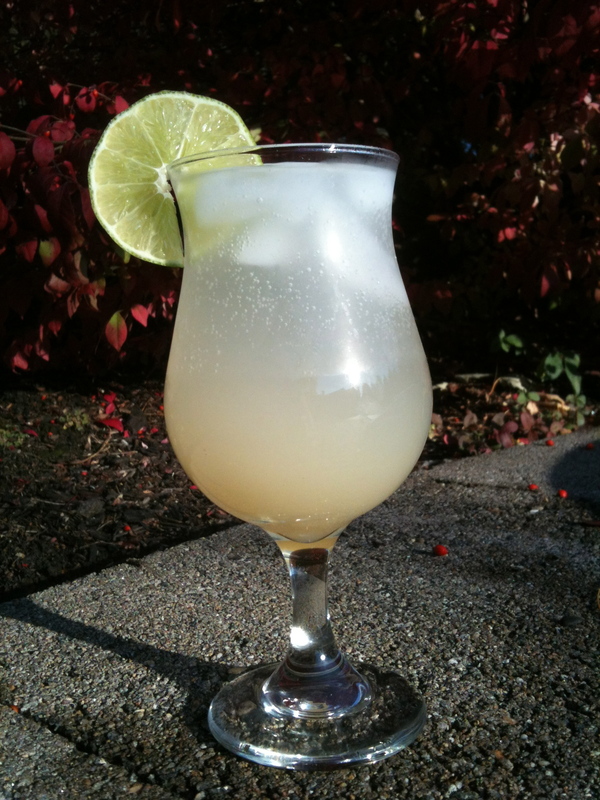 In search of a Ginger Beer recipe, I stumbled upon this easy, delicious, all natural version of ginger ale. This produces a sweet, refreshing drink with a nice pungent kick of ginger spice. Although the original recipe calls for granulated sugar, the addition of raw honey would make this a perfect sore throat, cough/cold beverage. For carbonation, I simply add 50% club soda or seltzer water. In a 2-5 qt pot, combine all in ingredients (unless using raw honey, see note below). Bring to a boil then simmer for 30-40 minutes. Strain the mixture through a fine mesh strainer and into a pitcher. If using raw honey, then stir it into the warm liquid now until dissolved. 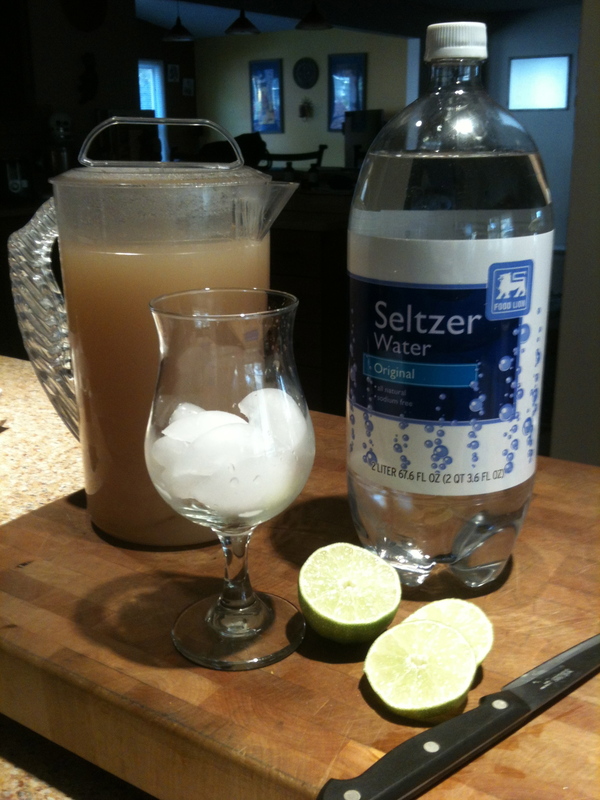 Drink warm as a cold and sore throat soother, or chill and serve carbonated with selzter water for a refreshing drink. This is a strong sweet mixture, so I add about 50% seltzer. Adjust to suit your taste. Click here to view my complete SnapGuide tutorial. I still haven’t given up on the idea of turning this into an actual ginger beer. Multiply the recipe to equate to a 5 gallon batch. I’d add more water for a dryer beer. Add to a sanitized carboy, pitch an ale or champaign yeast, add an air lock, wrap with a towel and keep in a cool dry place for 2-3 weeks. Not yet proven, but in theory it sounds good! I’ll post the results when we actually get around to trying it.